And again, AMD has released a new processor into their lineup. 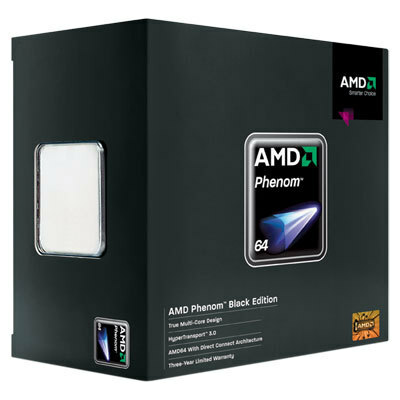 This time around we have the introduction of a new series, Phenom II x4 840 3.2GHz. This new chip brings the Athlon II architecture over to the Phenom II space by not providing any L3 cache. Infact, the 840 is based on the quad core Propus architecture that the Athlon II x4s use. 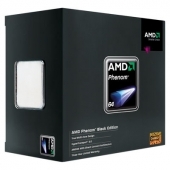 This puts a sub 100watt processor into the Phenom II line and brings the Propus architecture up to 3.2GHz. If it’s not obvious, this is simply a slight speed bump and a name change to an already existing product, the Athlon II x4 645 3.1GHz. The 840 is also now the fastest sub 100watt quad core processor that AMD makes. So, while the obvious re-branding is still there, we still get a lot for the $102 that it costs. And that’s cheaper than the Athlon II x4 645. So, what can this newbie do? Lets find out. Like I said before, almost identical specs to the Athlon II x4 645, but we get a 100MHz speed bump and a new name; plus it’s $10 cheaper. If it’s not obvious already, AMD is marketing this for value.